Words to inspire, create interest and successfully promote. Get it right, first time. It’s the details that matter. The marketplace is changing. Are you prepared? Ensuring your events run smoothly. Absolutely. Words are very important. They can switch you on, but if you’re not careful they have the potential to easily switch your clients off. Can you afford to lose valuable business? In order for you to successfully gain competitive advantage over your competitors, it’s vital that you use marketing collateral that shows your clients and potential clients what you offer and how you can benefit them. 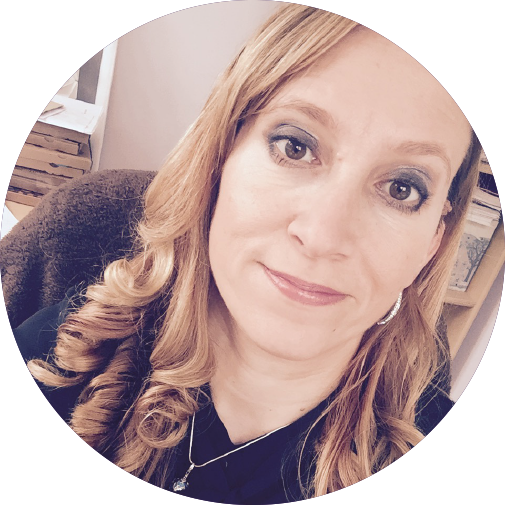 As an experienced copywriter and proofreader based in Basingstoke, Hampshire, my focus is on creating compelling material for you so that you can in turn concentrate your energies on running your business. For copy that will inspire, enthuse, amuse and provoke interest, I’m here to ensure that your message is written in the right tone of voice to appeal to your chosen audience. From the shortest email, to a leaflet, blog, brochure, newsletter, press release, website or much more, you need collateral that delivers results. Have a look at how I can help.